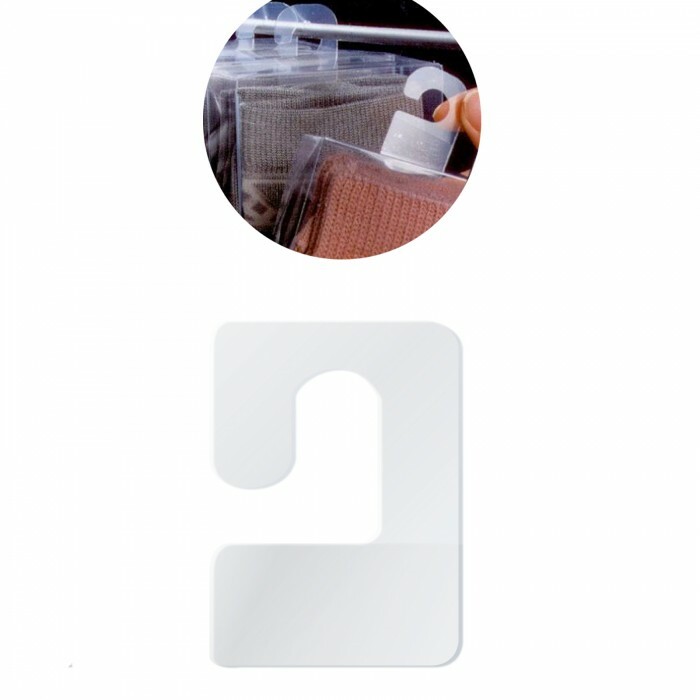 These high quality clear self-adhesive hang tabs are backed with a strong adhesive. These versatile self adhesive hang tabs are a useful feature in your retail space. Small, packaged items can be converted into hanging merchandise to hang on slatwall, gridwall and other types of display to gain impulse sales.